Good nutrition is essential for your child’s growth and development. The healthy eating habits you teach your child now will last a life time. When you and other caregivers provide nutritious foods in a caring and supportive eating environment, your children develop positive attitudes about eating, and they learn to feel good about themselves and the world around them. Preschoolers are naturally social, and they love sharing family meals. They also love to help in the kitchen, and can do many simple cooking tasks with your support and supervision. Cooking and eating together are great ways to learn about new foods and to enjoy being with each other. When you offer healthy meals and snacks on a regular schedule, you can trust your preschooler to know how much he should eat to grow the size he is meant to be. Ellyn Satter Institute Improve the quality of your family’s life through the joy of eating. People are healthier in all ways when they eat and feed with practicality and enjoyment. The American Academy of Pediatrics Information regarding your child’s physical, mental and social health; policies and guidelines; publications and other child health resources. Sesame Street Healthy Habits for Life Information and tips to encourage healthy habits in your family. Choose My Plate Health and nutrition information to help your family eat well, be active and grow healthy. Healthy in a Snap Information on shopping, storing, preparing and eating healthy foods. ChopChop Healthy, simple recipes you can make and enjoy with your family. Join ChopChop Cooking Club! Let's Cook with Kids Healthy recipes that are easy to prepare and both kids and adults will love! Good and Cheap – Eating Well on $4/Day A cookbook for people with very tight budgets. What’s Cooking? USDA Mixing Bowl Cook books, recipe tools and more. Children are born to play, and physical activity is essential for their healthy growth and development. From birth, children learn about themselves and the world around them through movement. You are your child’s first and most important teacher. 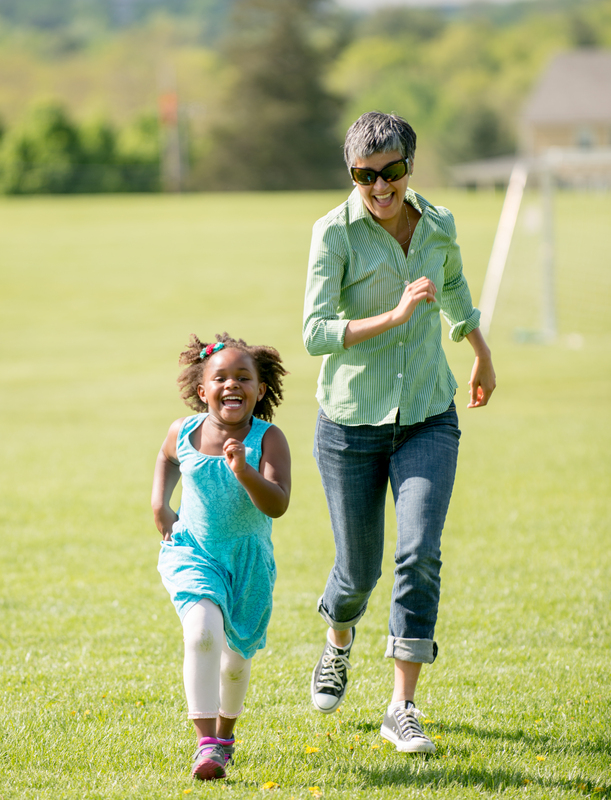 The skills you teach your child through active play will build her self-confidence and help her develop a life-long love for physical activity. Fit WIC encourages your family to play every day with ideas for indoor and outdoor play, building skills, and finding new places to visit. See links below for more ideas for increasing physical activity with your little ones. Building Bright Futures for information about upcoming playgroups and other family evens in your community. Find and Go Seek for information about weekend events, after-school activities, camps, festivals, story times and so much more that are happening in Northern Vermont. Let’s Move for information and support to help parents make healthy choices for their families and their communities. Park Finder to find forests and parks near you that offer a wide variety of outdoor activities. National Wildlife Federation Nature Find to find information on nature places and events near you. Map of Play to find a playground or kid’s park near you. Childcare providers (and parents, too) can find out more about healthy eating and physical activity by going to our Child Care and Early Learning page. There are many helpful community resources to help families with questions related to health and safety. The first years of a child's life are critical for his or her health and development. Parents, health professionals, educators, and community partners can work together to ensure children grow up to reach their full potential. For more information on child development visit Help Me Grow.